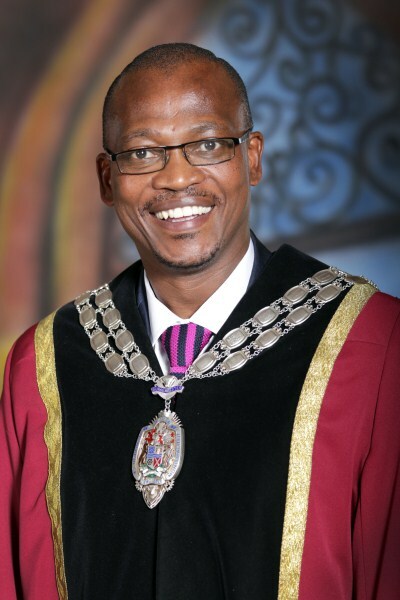 Newcastle Mayor, Adv. E. M Nkosi, welcomed a delegation of top ranking Generals from across the African continent on the 3rd of November 2017 at the Newcastle Airport. 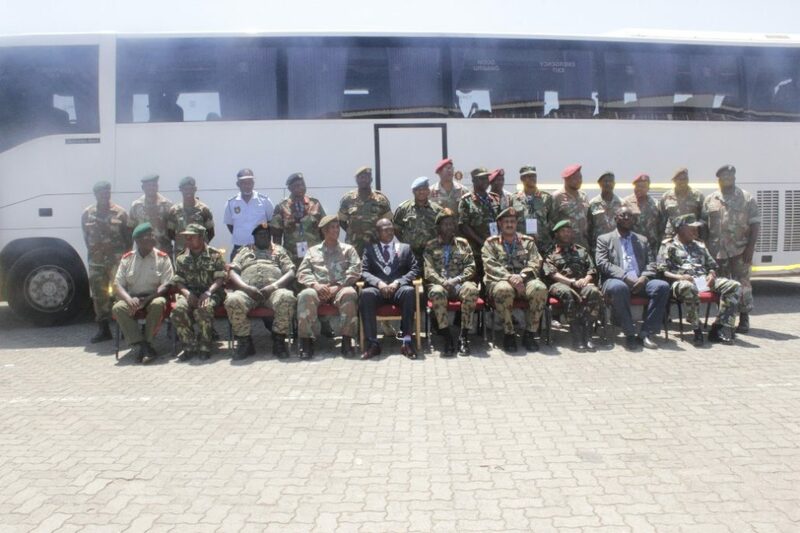 Generals from Zambia, Sudan, Tanzania, Kenya and Mozambique landed at the Newcastle Airport for a meet and greet session with Newcastle Mayor and SANDF Military stuff led by Lieutenant Colonel Zama and later proceeded to the Municipal Council Chambers. “The Generals are in South Africa for a senior rank military training where they will be learning about battle strategies for a period of 12 months. This is the main reason why we have decided to visit KwaZulu- natal because of its rich history in battles”, said Staff Officer Mkhulise; a Communications Officer for the South African Defence Force. Welcoming the delegation at a briefing , the Mayor said it is such a historic moment for Newcastle to receive this very important delegation. “We cherish our historical relationship with Africa and we realise we have so much in common that unites us and we should never be divided”, alluded Nkosi. The Mayor wished the delegates a fruitful tour around KwaZulu –Natal, he further shared with them the history of battles in KZN and made mention of King Shaka Zulu’s battle strategies and hoped it will assist them with their training. 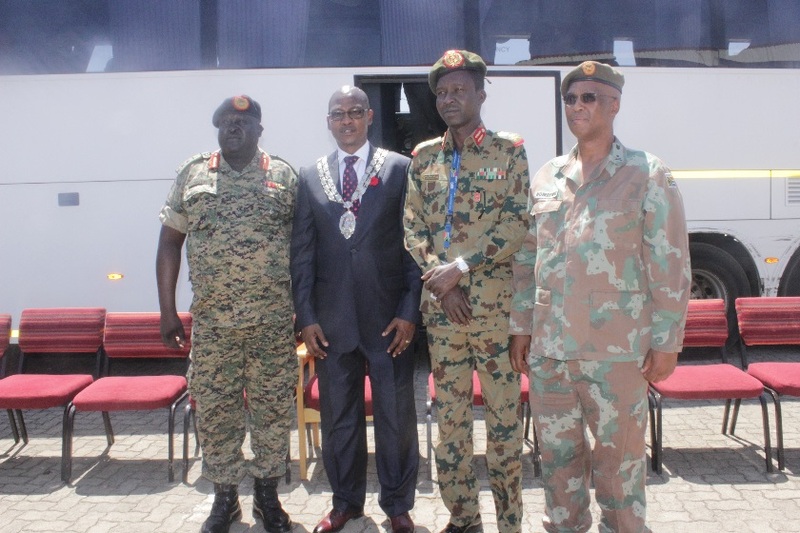 In closing Mkhulise thanked the Municipality for their hospitality and warm welcome, He further cited that after this visit, these Generals will return to the respective countries and share what they have learned with their military forces. Before their departure Mayor Nkosi passed his deepest condolences to friends and family of Ngaleka, a fellow SANDF member who was killed in the DRC.